Winning the European Super Cup was an indication that Antoine Griezmann took the right decision in believing that he is on the right road withAtletico Madrid to winning the Ballon d'Or. The Frenchman is a very real candidate for the trophy backed up by the three trophies that he has won in the past four months which includes the Europa League and the World Cup as well as the one in Tallinn. Although he did not shine in the final of the Super Cup he is without doubt the talisman of the Atletico side and went into that game with only eight days of training. Modric who could be Griezmann's big rival for the player award was a substitute for Real Madrid in the same game and when he came on he also failed to make his mark. 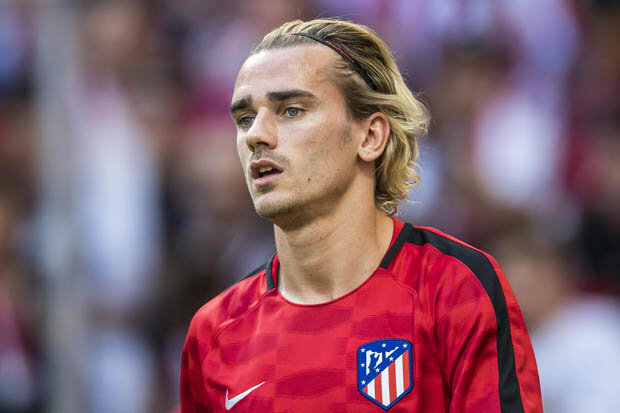 Griezmann was on the podium in 2016 but in third place behind Ronaldo and Messi with Atletico having been runner-up in the Champions League and France having los the final of Euro 2016. However, now Griezmann is in a very different situation having won with his club and country. In the Europa League final he stood out with two goals and for France he scored a goal and forced the free-kick that led to Mandzukic's own goal.